Using the right professional salon product for your hair type and style, will keep your hair in better condition and styled for longer. 15% off all Tigi and Redken products all of 2019! 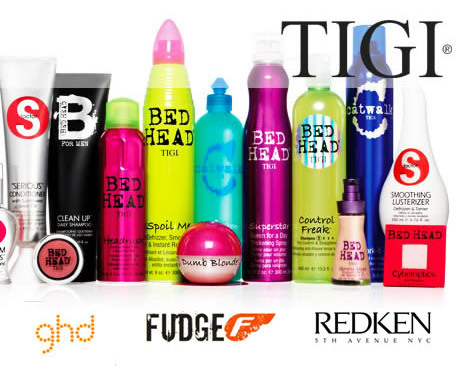 The main range we use in our salon is Tigi. With a range divided in to 3 specific types Tigi has developed quality performing products to suit urban and street styles (Bedhead), the popular classic and modern styles (Catwalk) as well as those looking for a more luxurious and sophisticated product (S Factor). With the B for Men range as well, we believe we have the right product to suit you! With so many to choose from and to make sure you get the most suited product for your hair we are always happy to offer our advice and expertise, so either call us or pop in next time you’re passing and one of our stylists will be happy to chat through these ranges with you to find the right product that works for you and your style. 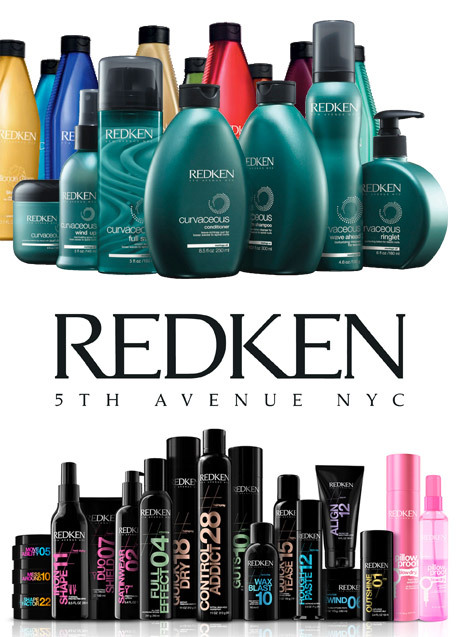 We also have a hand picked range of Redken and Fudge to compliment our extensive product range. For colour we use L’Oreal as we believe them to be the leaders in the market for hair colouring. We stock and use GHD hair straighteners.